Julia Stanley had first met Alf Lennon in 1928. Although her family disapproved of the sharp-talking sailor, they courted throughout the 1930s and finally married on 3 December 1938. Alf Lennon later said that Julia had dared him to marry her one night at the pub. The challenge was accepted, and the wedding took place at Bolton Street registry office. Neither of their families knew that they were intending to be married. 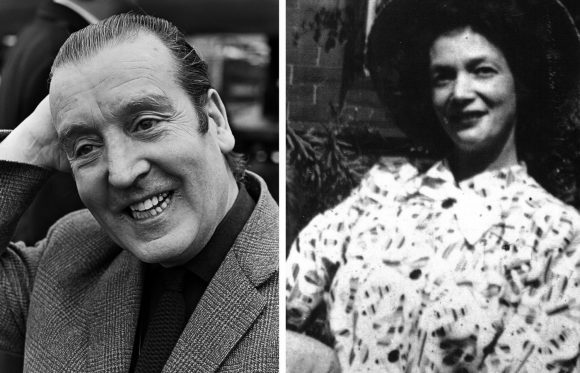 The couple met at noon at the office, and were joined by their two witnesses: Alf's brother Sydney, who was told just before the ceremony; and a friend of Julia's, a cinema usherette at the Trocadero on Liverpool's Camden Street. Afterwards Sydney took the happy couple for a meal of roast chicken at Reece's, a restaurant in nearby Clayton Square, where John and Cynthia also celebrated their wedding. In the evening Julia and Alf watched a Mickey Rooney film at the cinema, but spent their wedding night apart at their respective homes. Upon her return home, Julia threw her marriage certificate down in front of her shocked family and exclaimed: "There, I've done it! I've married him!"